WATCH Can pasta help you lose weight? 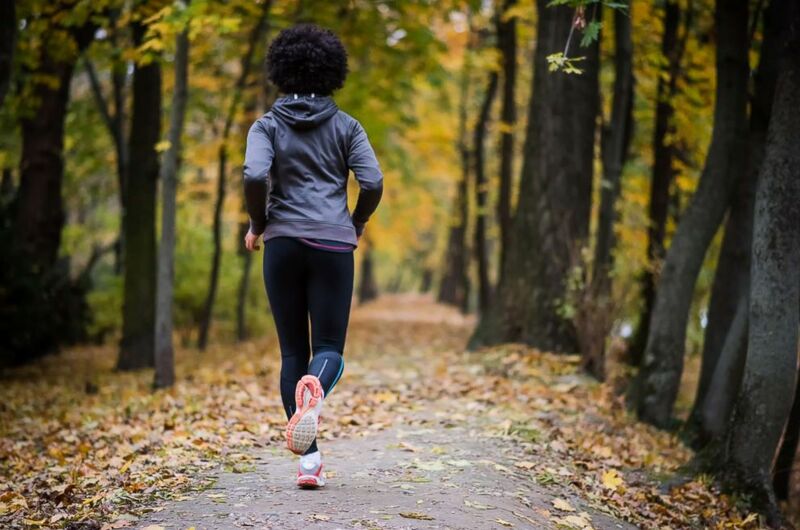 A woman runs along the path in this undated stock photo. Keep in mind, a good diet — particularly one with protein — helps build healthy muscle. Good sources of protein include lean meat, eggs, yogurt, fish, beans, and nuts. The recommended daily allowance (RDA) of protein is based on your weight. A women who weighs 125 pounds needs about 45 grams of protein in a day. That would be about 3 ounces of chicken and 3 cups of milk in a day. Eat the protein another way and it’s 4.5 ounces of salmon and 100 almonds. No matter what foods you choose, don’t forget the protein.